Hi there! We are Sarah and Gabriel and we own and operate Skipping Stone Garden. 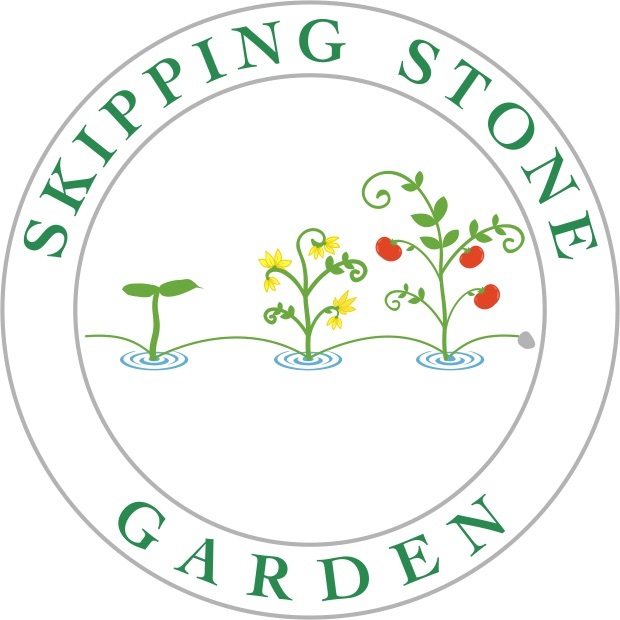 Skipping Stone Garden is a 1/4 acre diverse vegetable market garden near Mud Bay in Olympia, with a second property in West Olympia. We are both passionate about being outdoors and growing delicious produce! Every veggie you see at our stand is grown with care and harvested fresh for market. 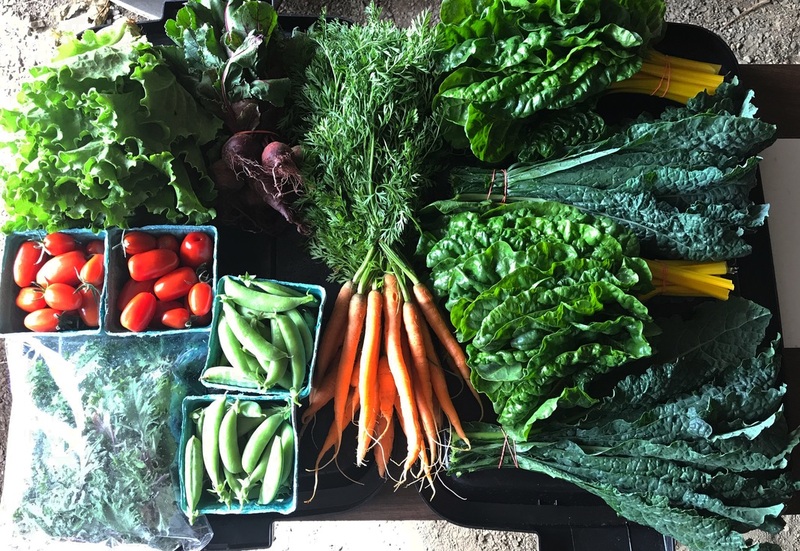 We use only OMRI approved organic materials and use ecologically-conscious methods of growing such as low tillage, cover cropping, and “feeding” compost to the soil, because it takes more than just farmers to grow nutritions, sustainable food.